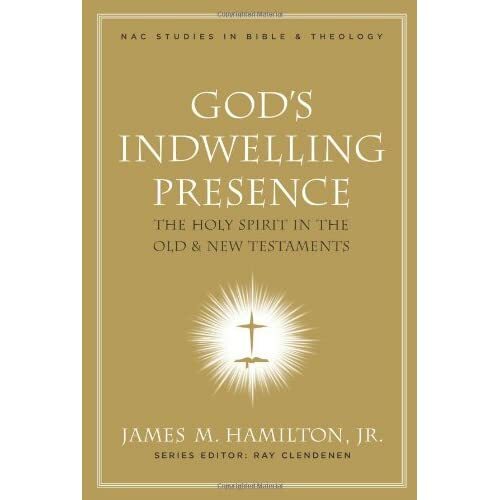 I want to encourage you to pre-order Dr. Jim Hamilton’s new book, God’s Indwelling Presence. Jim is a friend, a scholar, professor and a pastor. I have the privilege of serving with him at Baptist Church of the Redeemer and the more I get to know him, the more I am amazed at the passion God has given him. Click on the cover to visit Amazon.com. To see Jim’s upcoming schedule, click here. May God continue to raise up faithful teachers for His Church!